Please join neighbors, friends, and staff of MFT for a casual & informative evening of food, conversation and community in Freedom. 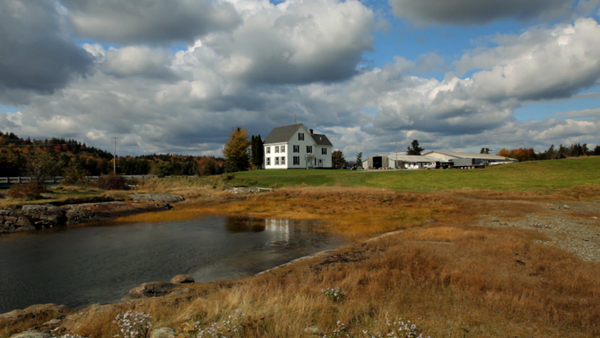 Learn more about what MFT is up to locally, and statewide, to ensure farming will continue to feed Maine for generations to come. 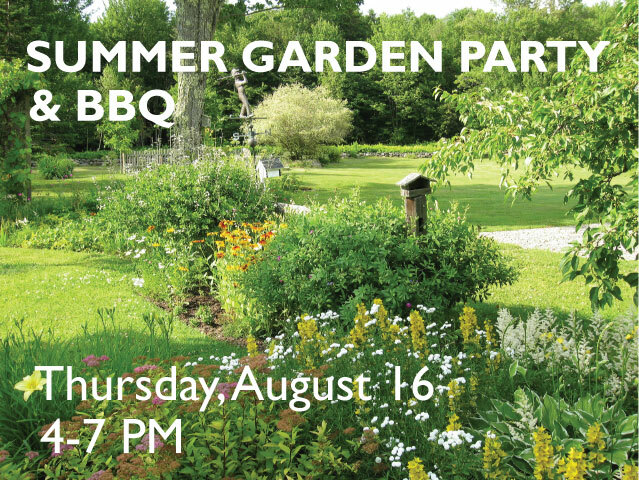 We’ll have plenty of meat and veggies on the grill and a big green salad (all from local farms). Please feel free to bring a side dish, dessert, or drinks to add to the mix! Families welcome, no dogs please.